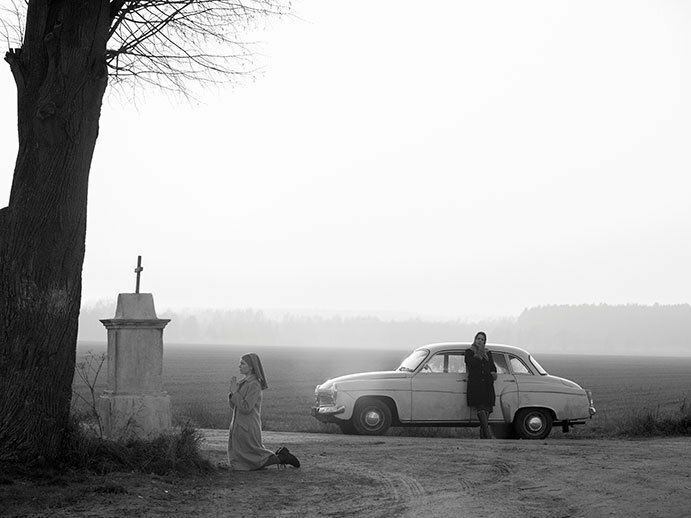 From acclaimed director Pawel Pawlikowski (Last Resort, My Summer of Love) comes Ida, a moving and intimate drama about a young novitiate nun in 1960s Poland who, on the verge of taking her vows, makes a shocking discovery about her past. 18-year old Anna (stunning newcomer Agata Trzebuchowska), a sheltered orphan raised in a convent, is preparing to become a nun when the Mother Superior insists she first visit her sole living relative. Naïve, innocent Anna soon finds herself in the presence of her aunt Wanda (Agata Kulesza), a worldly and cynical Communist Party insider, who shocks her with the declaration that her real name is Ida and her Jewish parents were murdered during the Nazi occupation. This revelation triggers a heart-wrenching journey into the countryside, to the family house and into the secrets of the repressed past, evoking the haunting legacy of the Holocaust and the realities of postwar Communism. 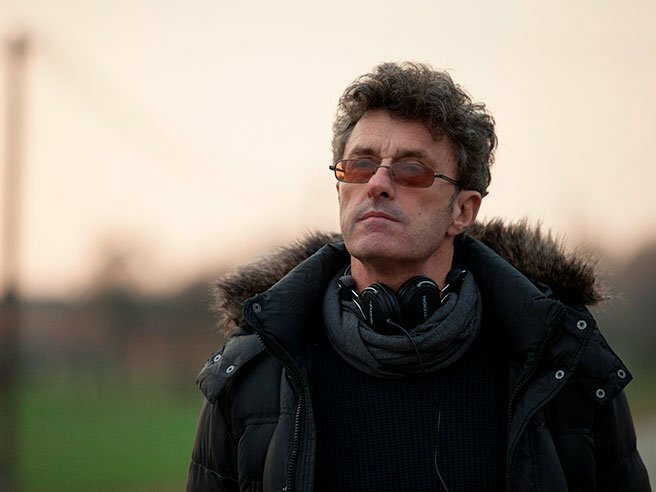 In this beautifully directed film, Pawlikowski returns to his native Poland for the first time in his career to confront some of the more contentious issues in the history of his birthplace. 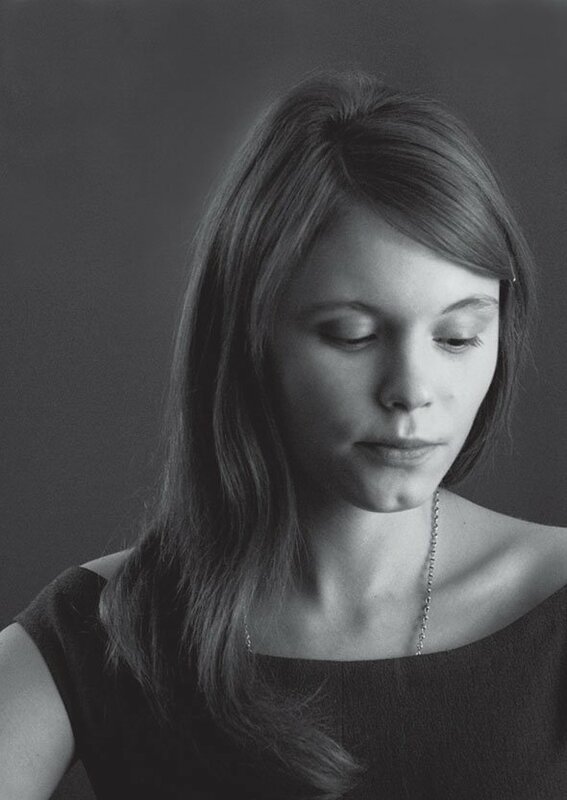 Powerfully written and eloquently shot, Ida a masterly evocation of a time, a dilemma, and a defining historical moment; Ida is also personal, intimate, and human. The weight of history is everywhere, but the scale falls within the scope of a young woman learning about the secrets of her own past. This intersection of the personal with momentous historic events makes for what is surely one of the most powerful and affecting films of the year. Critics' Pick! "One of the finest European films in recent memory." "A film of exceptional artistry whose emotions are as potent and persuasive as its images are indelibly beautiful." "One of the best films of the year. Not to be missed." "Bracing, beautifully wrought, and provocative." "It haunted me. I can't wait to see it again." "A compact gem of perfection. A total marvel."